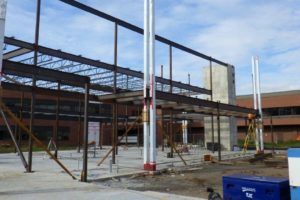 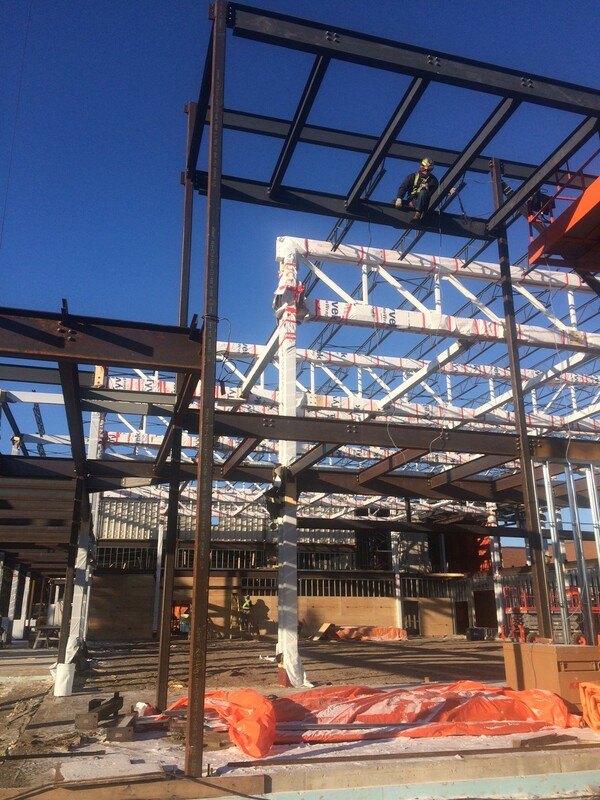 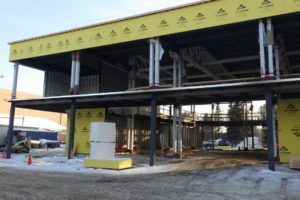 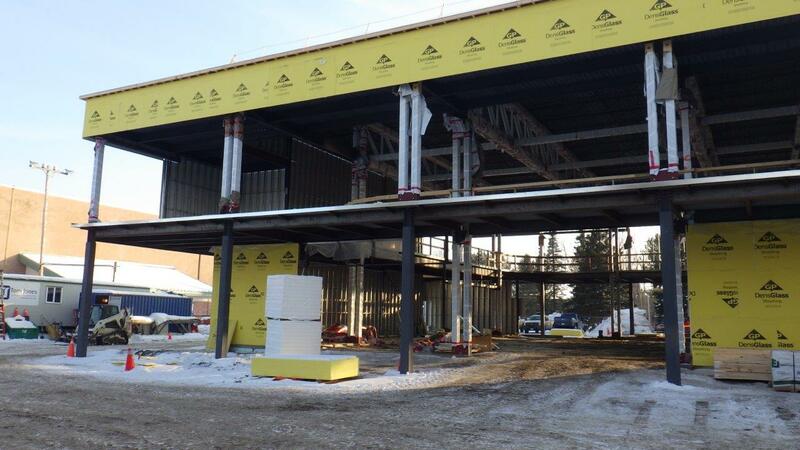 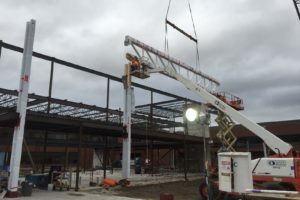 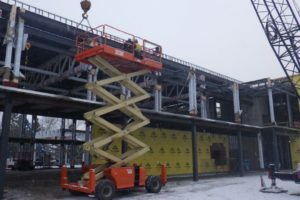 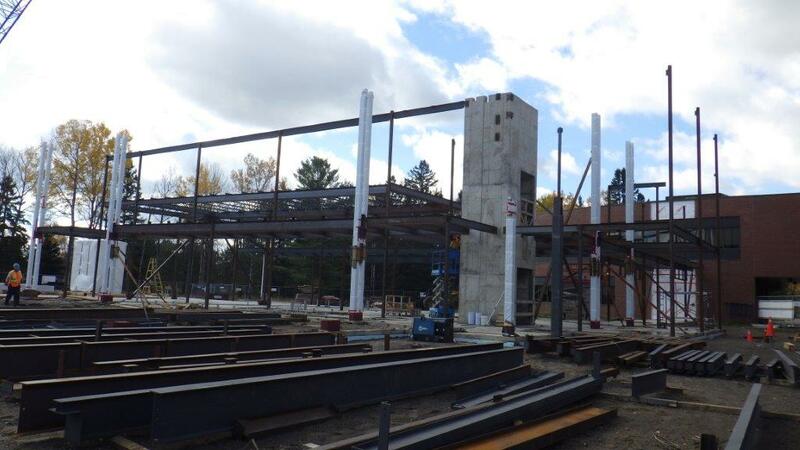 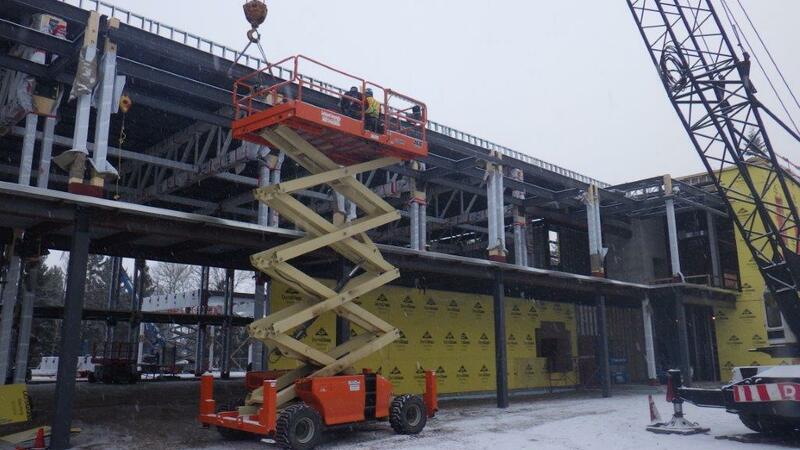 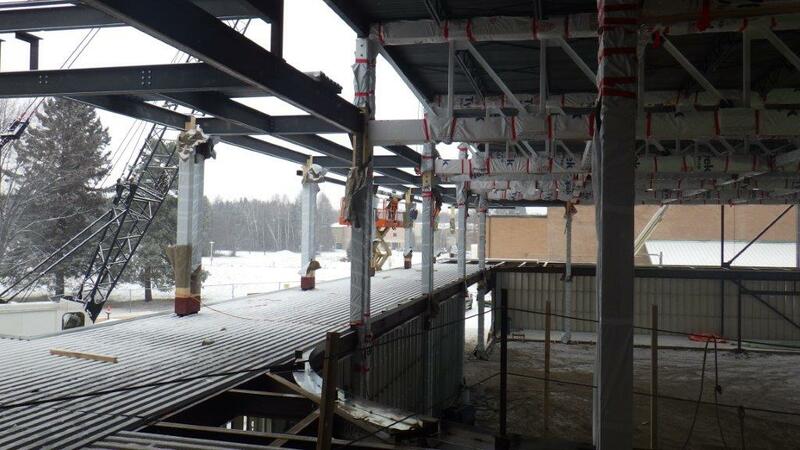 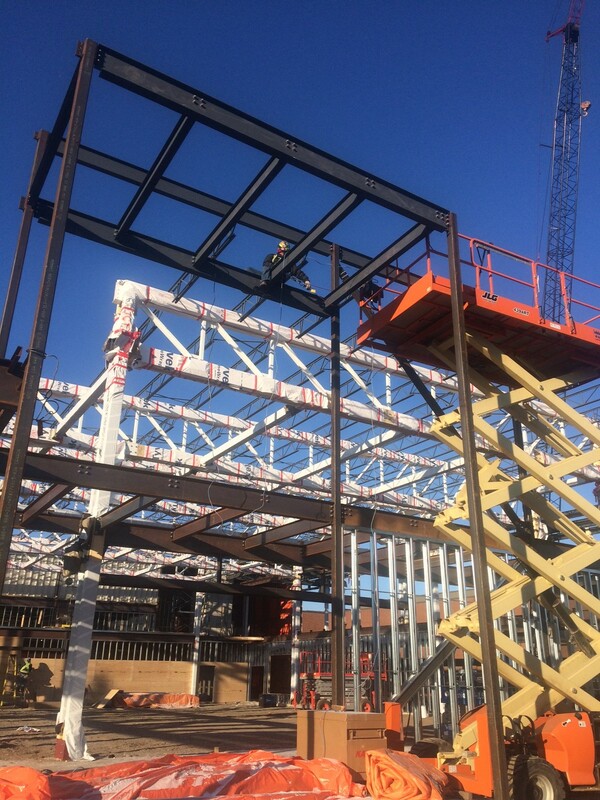 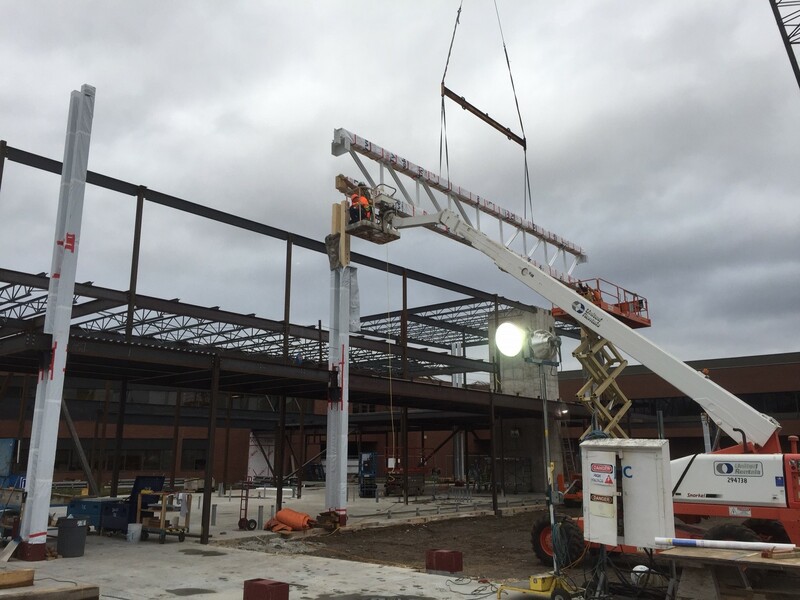 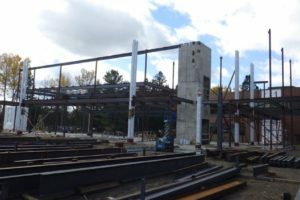 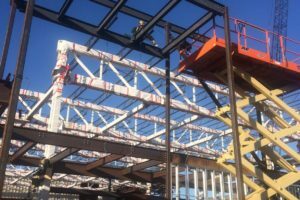 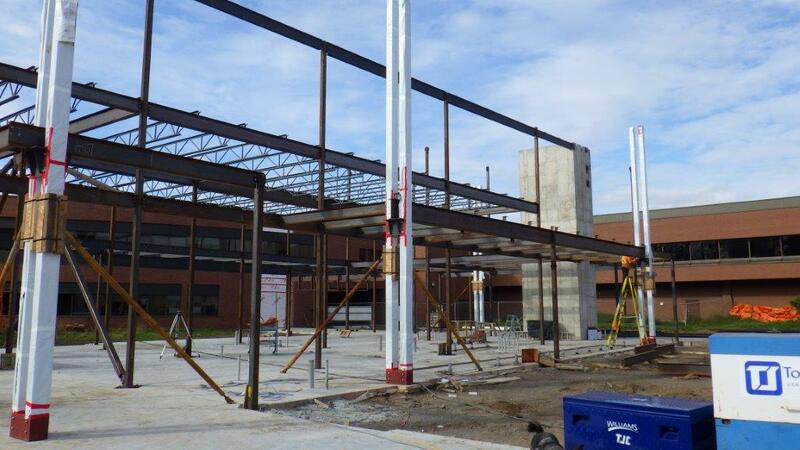 Lakehead Ironworks was contracted to provide all of the Structural Steel as well as the Miscellaneous Metals for this project. 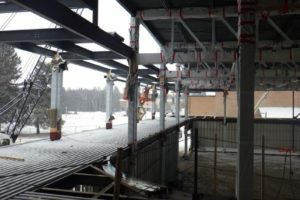 This project was designed with a combination of steel and wood making some of the connections far from standard. 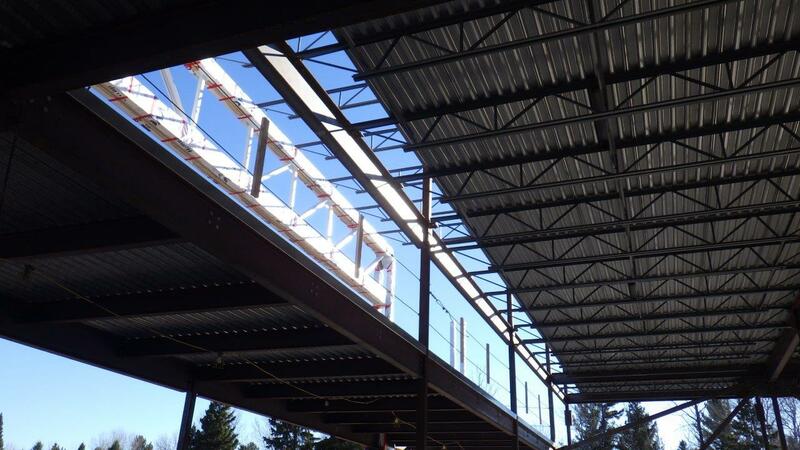 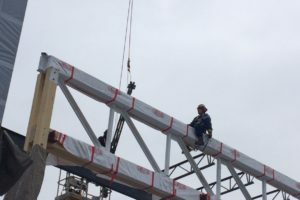 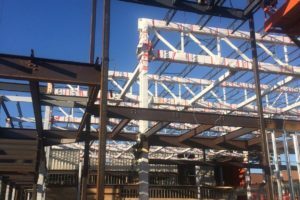 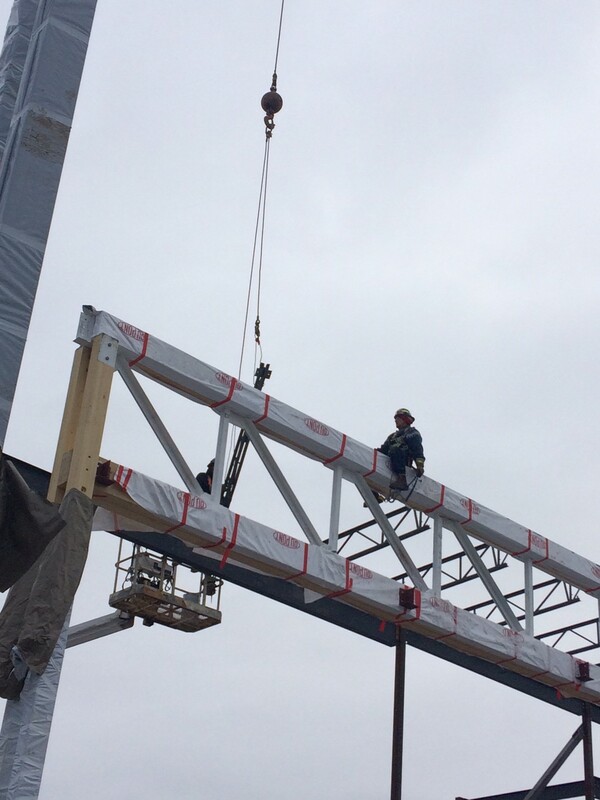 Co-coordinating with the Glulam supplier and Contractor helped to ensure that all of the steel went up as required. 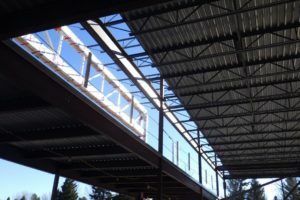 We were also able to offer feedback on the design of the indoor running track handrail and worked with the Contractor to provide a design that was both aesthetic and functional while meeting all regulations. 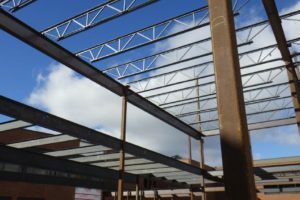 Our mission at Lakehead Ironworks is to continue to offer our customers first rate quality and service at fair and reasonable prices. 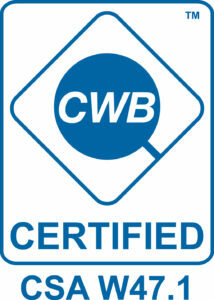 We will remain at the leading edge of our industry by continually upgrading our equipment and procedures. 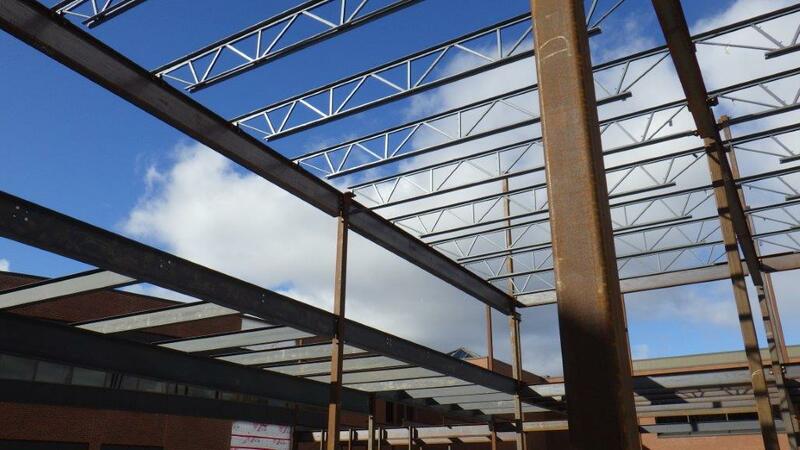 Please contact us for any information on projects, services or general questions.